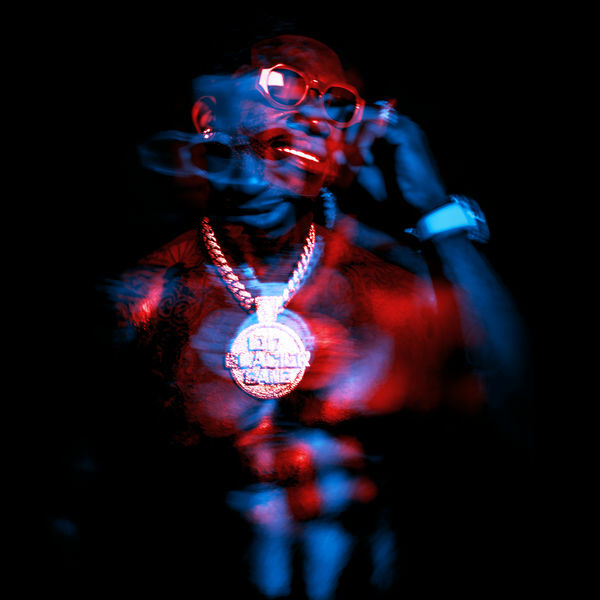 Gucci Mane‘s new album Evil Genius is now available for download and streaming across all platforms. 2018 hasn’t been as busy as past years for Gucci. After releasing six studio albums in a year and a half following his release from prison, 2018 has only gave us features and singles. Singles with Bruno Mars, Kodak Black, Quavo, Kevin Gates, Lil Pump, Migos, & Lil Yachty preceded the release of Evil Genius. Download or stream Evil Genius below.